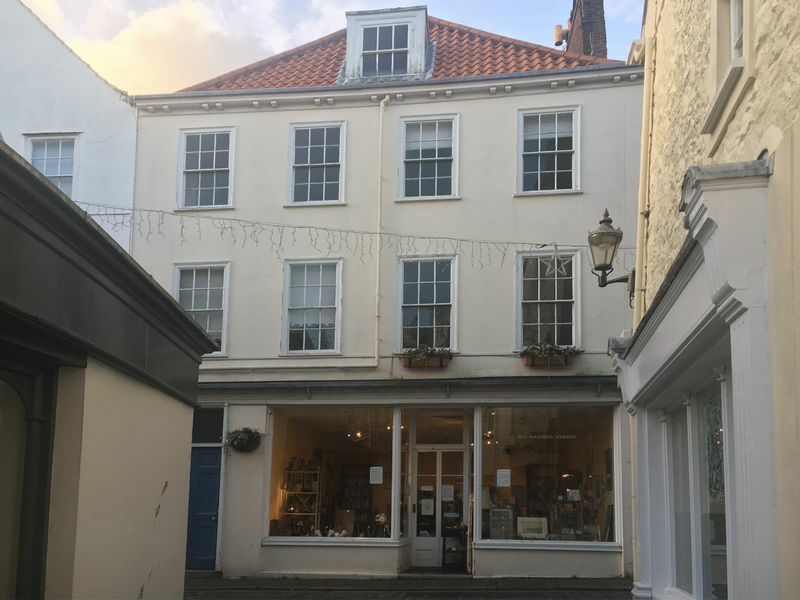 A traditional St Peter Port 'Old Quarter' property arranged over four storeys, comprising a ground floor retail unit of circa 450 sq.ft., with three floors of potentially self-contained Local Market living accommodation over. 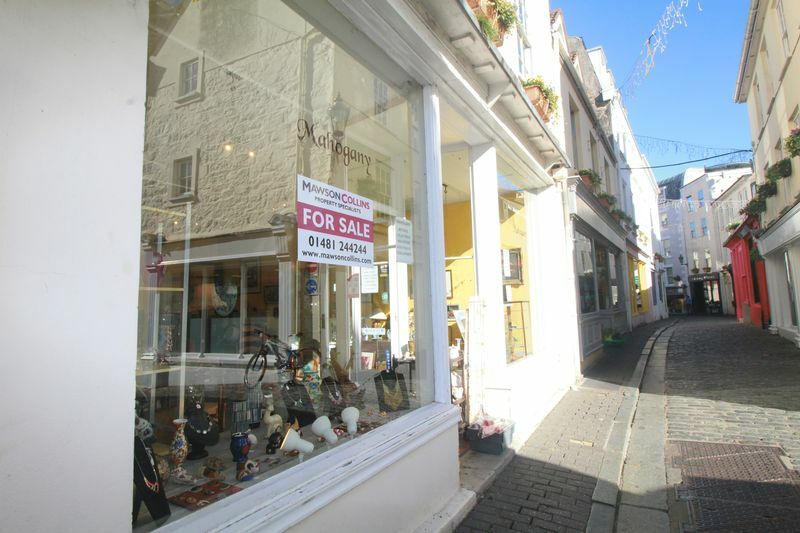 The property is offered for sale either with vacant possession, or if preferred by the purchaser, subject to an informal short-dated rolling tenancy of the ground floor to a local antiques retailer. 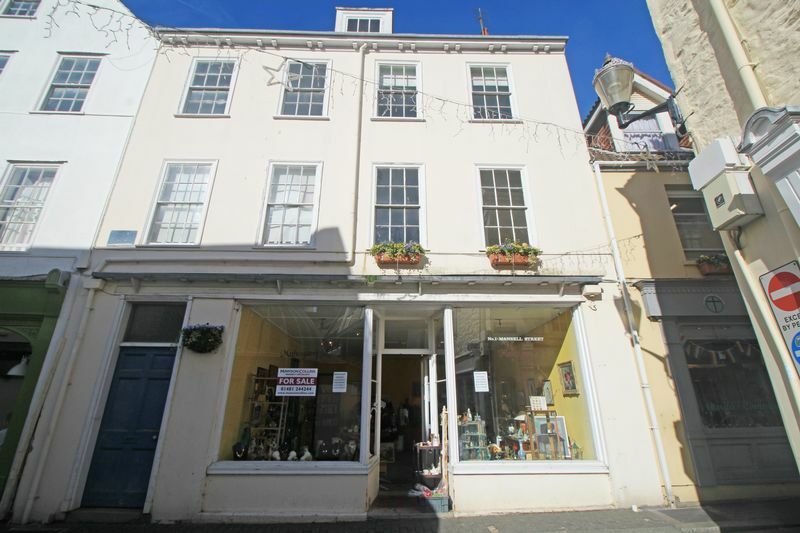 Purchasers should note the property offers considerable scope to add value through refurbishment, particularly on the upper floors. For further information, please contact us.